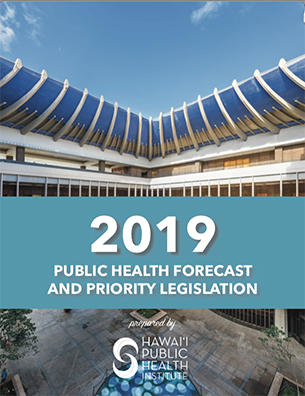 We have released our annual Public Health Legislative Agenda to highlight key public health bills expected to be introduced and debated in the state legislature. With at least 3,000 bills typically introduced each year, our annual Public Health Legislative Agenda aims to put the spotlight on key public health legislation expected to be introduced and debated in the 2019 state legislative session. 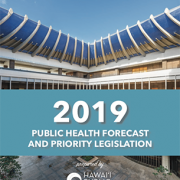 Short and sweet, the agenda provides an overview of priority legislation that HIPHI and over 26 organizations will be working to enact into law. Categories include Tobacco Control, Healthy Eating + Active Living, Alcohol & Substance Abuse, Mental Health, Environmental Health, Healthcare & Workforce, Housing & Homelessness, Oral Health, Population Health, Transportation, and Public Safety.